Thank you for visiting Stage Right Home Staging - Delaware and the surrounding area's Premiere Home Staging Company! Our award winning team has been helping people just like you get their homes sold faster and for more money since 2007. 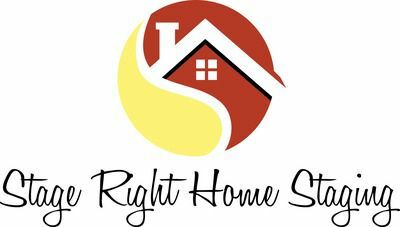 Please take a look through our site and give us a call for answers to your questions and to discuss your home's unique staging needs. When looking for Home Staging in Delaware, you've found the right place... ! We look forward to the opportunity to help you, too!